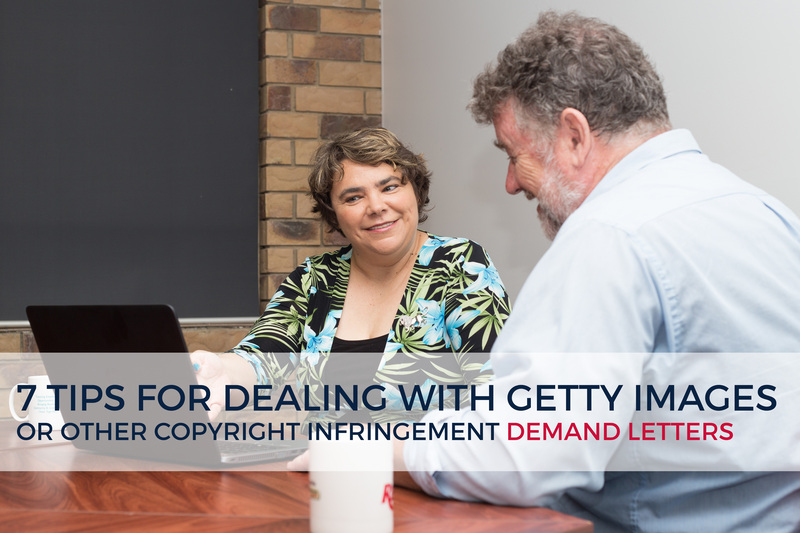 Have you received a letter of demand accusing you of infringing copyright online? If you have, you’ve come to the right place, because I’m going to share with you my seven tips on how to overcome this problem. Are you running or about to start a small business? You know that there are some important legal elements you need to get right … but where do you start? 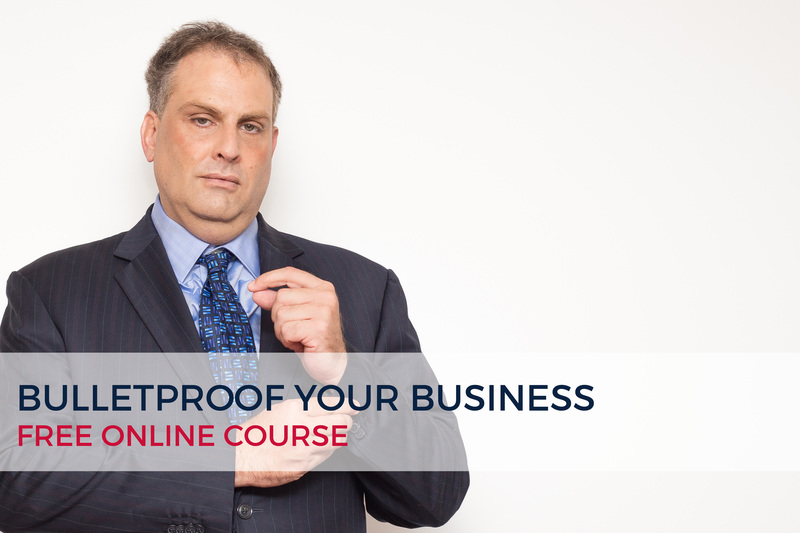 Right here, enrol in our FREE online course – Bulletproof Your Business NOW. Don’t get caught out. 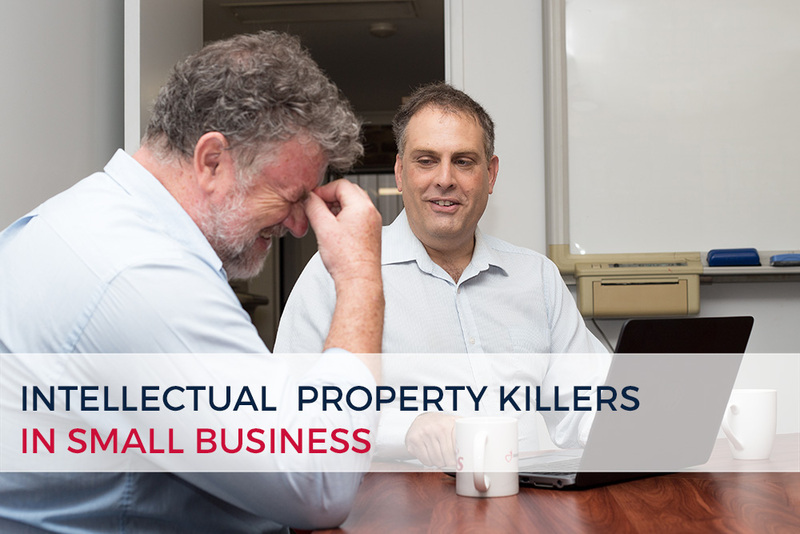 Discover the most common IP Killers for small business. Find out about what you need to do to comply, protect and look out for. Includes real life case examples, definitions and much more. Read more about patents, trade marks, copyright, registered designs, disputes, contracts, Litigation, Small Business Law, Events, News. 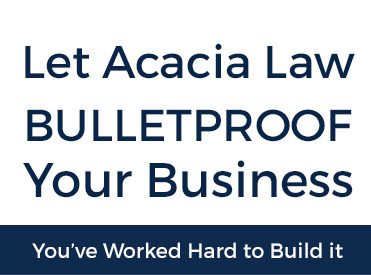 Mark and Cathryn Warburton, of Acacia Law, are incredibly well-informed and passionate about protecting their client’s business and intellectual property interests. They draw from personal as well as professional experience in this field which means they give powerful advice from the mind, as well as from the heart. Mark Warburton is The IP Guru. He is a power-house when it comes to intellectual property protection and litigation. He has a wealth of technical knowledge, a quick mind and a determination to secure and enforce patents and other IP for his clients. 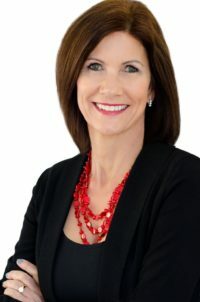 I had the pleasure to work with Cathryn Warburton; she is very knowledgeable, caring and looks after her clients very diligently. I would totally recommend Cathryn's business. Cathryn Warburton is the Legal Lioness. Overcoming severe bullying as a child instilled in her a passion to protect others. As a skilled litigator, she indulges in her dream to push-back against business-bullies who target her clients. 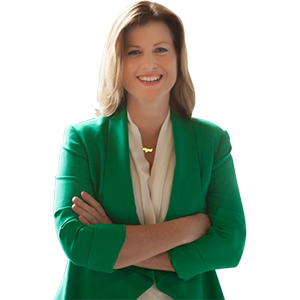 She is an international award-winning lawyer and patent attorney and 5-time published author. Cathryn bullet-proofs her client’s businesses and protects them like a mama lioness protecting her cubs. She makes sure that no business is left without access to affordable, easy-to-understand legal information. 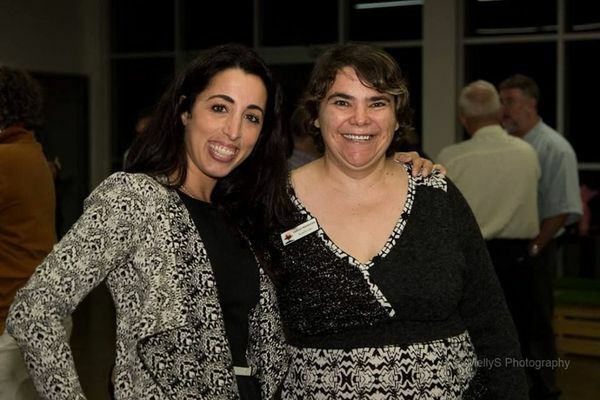 She does this through her books, proactive legal workshops and 1-2-1 legal services. Mark Warburton is the Intellectual Property Guru. His determination to protect innovation stems from a family legacy in which his grandfather, a genius inventor, had his innovations stolen and patented by someone he trusted, which led to his grandfather dying a pauper on a park bench. 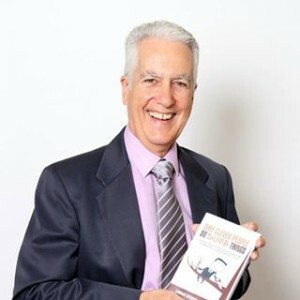 Mark is an international award winning lawyer and patent attorney and 3-time published author. His prowess in the court room sees him winning cases that others thought were unwinnable. 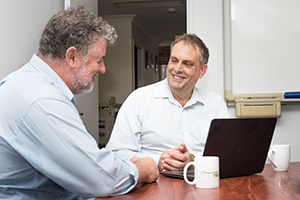 Mark’s passion for protecting intellectual property shines through in his pro-bono legal mentoring, proactive legal workshops and 1-2-1 work with clients. For us, it is personal. Every business that we help with protecting and commercialising their intellectual property … we are paying tribute to a great inventor who had his ideas stolen.